Activist Ken Tsang has called the imprisonment of seven police officers who assaulted him during the 2014 pro-democracy Occupy protests “a small victory for civil society,” while pro-establishment figures have voiced discontent at Hong Kong’s judicial system. Each of the seven officers was sentenced to two years’ imprisonment by the District Court on Friday morning, but at least one is planning to appeal. The seven police officers entering the court. Photo: HKFP/Ellie Ng. The defendants were: chief inspector Wong Cho-shing, 48, senior inspector Lau Cheuk-ngai, 29, detective sergeant Pak Wing-bun, 42, and constables Lau Hing-pui, 38, Chan Siu-tan, 31, Kwan Ka-ho, 32, and Wong Wai-ho, 36. In a Facebook post, Tsang, who was filmed being beaten by the defendants on the night of October 15, 2014, said that he had waited for two long years for Friday’s sentence. He added that there are still many cases of police violence that have not yet been processed by the justice system. 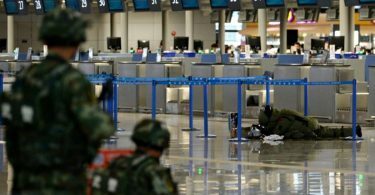 He called on the police to reform its supervisory mechanisms, review the “culture” among officers, and apologise to Hongkongers. Lam said he feared that relations between the police and the public would worsen following the sentence. He called on the police to remain professional, and stay politically neutral when dealing with future protests. 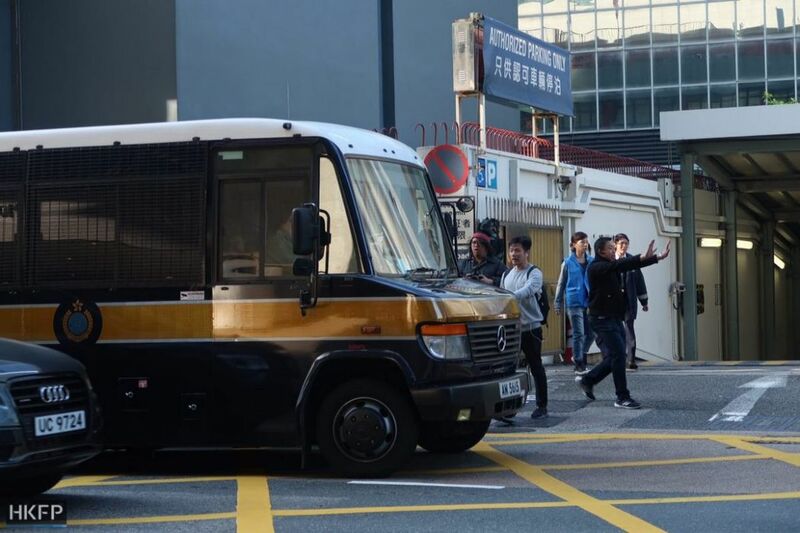 Outside the Wan Chai court, Senior Counsel Lawrence Lok, defending chief inspector Wong Cho-shing, said that his client was unhappy but calm after hearing his sentence. 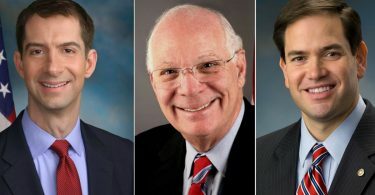 Lok said that Wong would “certainly” appeal. His appeal, however, would not necessarily focus on the term of imprisonment, because the judge had already reduced the term by six months. Lok said he would consult the lawyers of the other defendants. 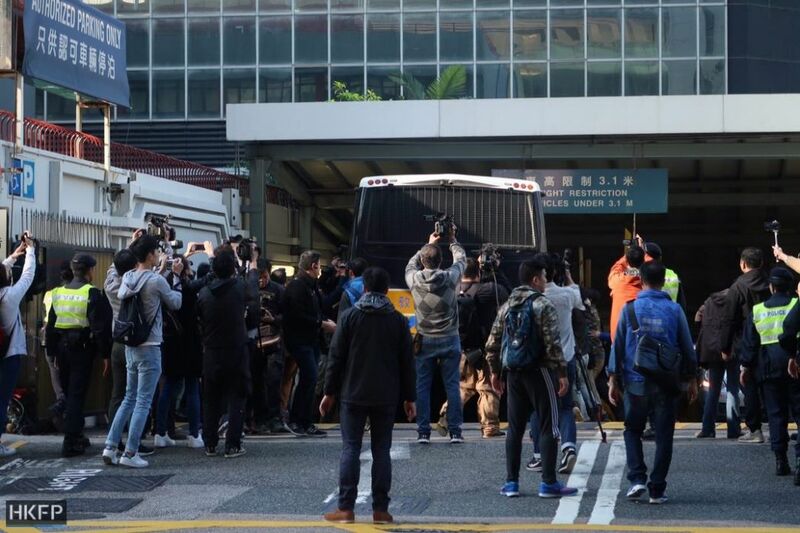 RTHK reported that the police would wait for the result of any appeal before deciding whether to commence an internal disciplinary hearing against the seven officers. 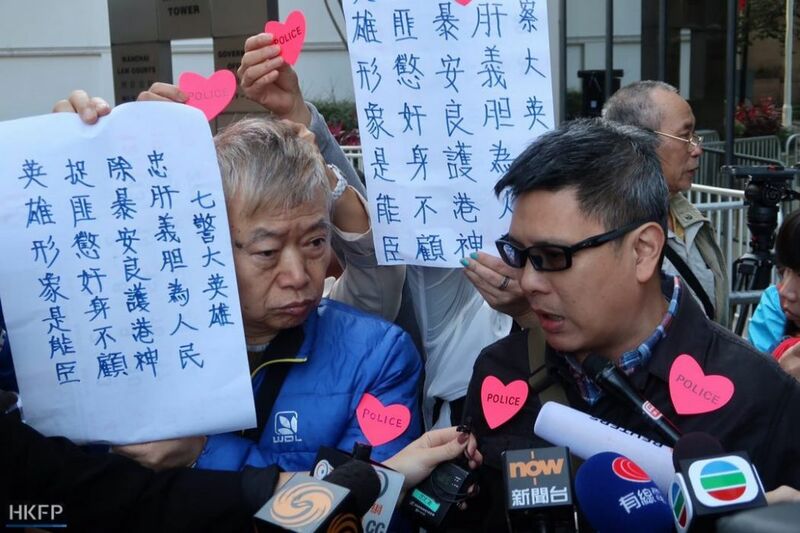 Pro-establishment and pro-police figures have voiced their discontent at the sentence. He added that he would organise a rally on Saturday afternoon in Central, to support the police and “express dissatisfaction at the judicial sector.” He estimated that 200 people would participate. Pro-establishment lawmaker Ben Chan did not directly comment on the case, but likewise voiced his discontent at Hong Kong’s judicial system.